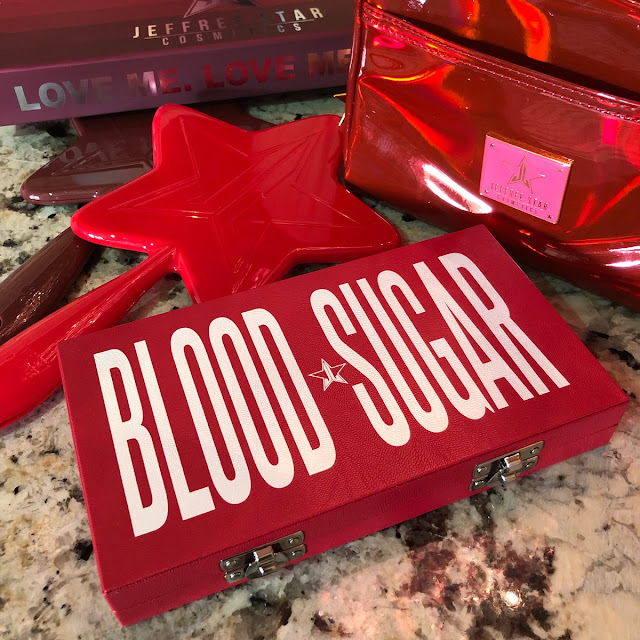 Most of you know that I have never purchased anything from Jeffree Star and don't intend to, that being said I am not here to make judgments on what other people do and I know if I was to purchase anything from his eponymous brand it would most likely be the Blood Sugar Palette which will be available to purchase on February 10th accompanied by four liquid lipsticks and three traditional cream lipsticks in his lip ammunition formula. Unfortunately, I don't have a full set of swatches to show you guys for this palette but I will add that as soon as images are available. The colour story speaks to me and reminds me a lot of the Huda Beauty Desert Dusk Palette. There are differences, however, so I don't want to say it is a dupe or a copy because there are a lot more purples and pinks as well as a nice gradient of browns. If anything it is more cohesive and easier to create looks with so even though I already own and obsess over the Huda Beauty Desert Dusk Palette I would still consider buying this. As of late I have been underwhelmed by a lot of releases and collections so I am surprised to say that I am pretty impressed with this collection. The palette specifically, from the VCR like sleeve, faux leather component and shade names everything is cohesive and well thought out. The same can be said for both the lipstick and the liquid lipsticks. Everything is red chrome, the shadows are embossed with either the signature star or in two instances a needle and a medical symbol for a little twist. The lipstick boxes have this cool holographic kind of heart that I haven't seen before. I can't lie and say I don't think it is a waste of money to spend that much on the packaging of the box as most of it gets thrown away but undoubtedly it is a nice touch. 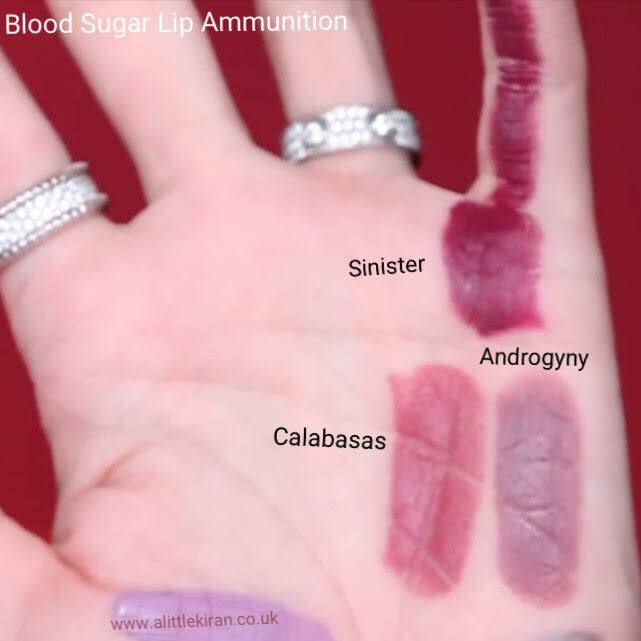 Liquid Lipsticks are typically not for me, I think the shades are cool especially the purple tones but I am just not a fan of the way they feel for me personally. Of course I haven't tried this formula so I can't speak too much on them. 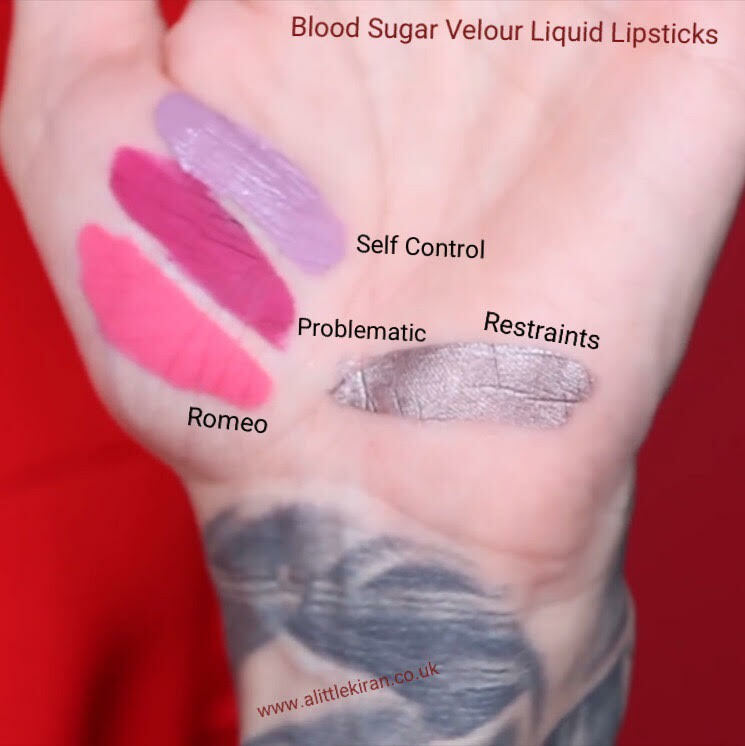 In this collection there are four Velour Liquid Lipstick shades: Romeo - bright rose pink; Self Control - muted lilac; Restraints - metallic grey and Problematic - rich berry purple. Self Control intrigues me the most, in the video reveal Jeffree is wearing it with a gloss on top and it looks cool as hell. Like the standard lipstick the Lip Ammunition Shades are similar to the MAC cream finish lipsticks, shiny but not glossy, very pigmented and relatively long wearing. Again some great shades here, Androgyny in particular appeals to me. See swatches of all three below. There is Sinister - dark berry; Androgyny - deep mauve and Calabasas - burnt sienna. Last but not least are the famous lip scrubs, which despite not receiving much hype or exposure seem to very popular. There are three new flavours, they come in a generous red pot and are edible and all very sweet for this Valentine's collection. The flavours are: Cherry Soda. Candy Necklace and Chocolate Covered Strawberries. 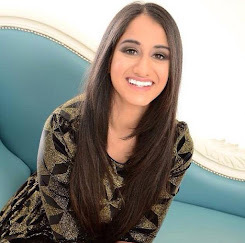 For me, I prefer my lip products to taste like toothpaste or mint something refreshing and pleasant. I feel like these might be too sickly for me. If I had to have a sweet lip scrub it would have to taste like caramel. Candy and sweets are not my favourite. 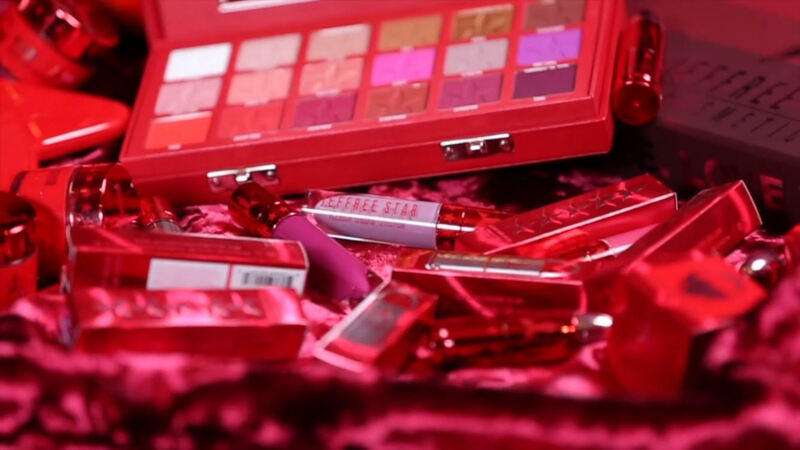 Above you can watch the full video reveal by Jeffree Star. As you know the collection is live on February 10th and is sold on Beauty Bay in the UK. In the US it is available on the Jeffree Star website and in Morphe stores. The UK usually have to wait a little later to receive US made products but I am sure it will be here sooner than you think. 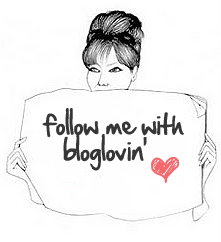 Thank you so much for reading, I would love to hear your thoughts on the new collection, especially the new palette. Do you like it? Are the shades your cup of tea? Do you think it is similar to Desert Dusk or not? Leave all your comments and opinions below. Do you support Jeffree? If you no longer want me to comment on his launches please let me know that as well, I only want to write about what you are interested in and don't wish to offend anyone by recycling this information. Hope you are having a great weekend. Take care. What do you think of JSC and the new Blood Sugar Palette and collection? The colors looks amazing and it sounds fantastic, but would have been even better if he also used this as an opportunity to raise awareness for diabetes. The needles and medical symbols along with names like coma hint at the realities some people deal with. But the mention of it wasn't there. I actually really like that you provide information on latest launches! I love the colors of this launch! WOW the packaging looks amazing, so many fun shades. 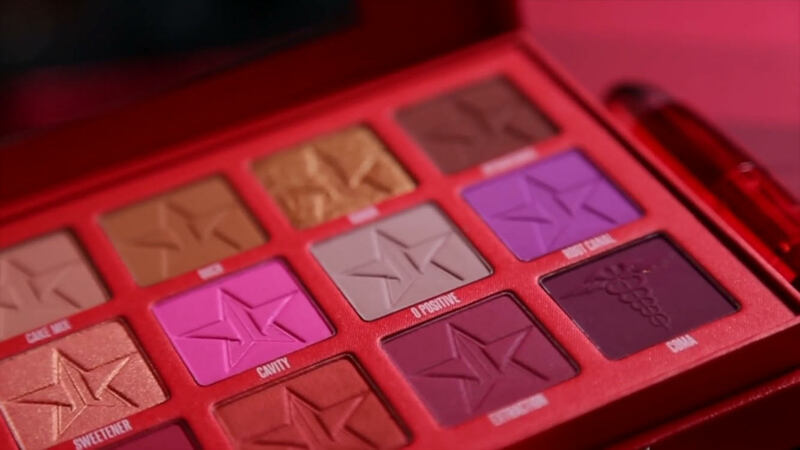 This Blood sugar palette with stars, how amazing! Released to buy on Fen 10th? I want, and like you, I like purple shades for eyes :) The Romeo lipstick is on my list now! Hope you have a very nice week! I am surprised I love this palette as much as I do....I'm on a low buy but this is so tempting!! Love the packaging!! The colours are really cool too! Not sure if I'd wear all of them though. I currently don't need any more eyeshadow! I'm more interested in his lip scrubs from this collection! I've never tried anything from him. I've never tried anything from the brand. The colors in this palette are appealing and very on trend right now. I don't think I would buy it though. You already know that I will never buy anything from him but I respect your decision to be neutral and still write about his new palette to your readers. 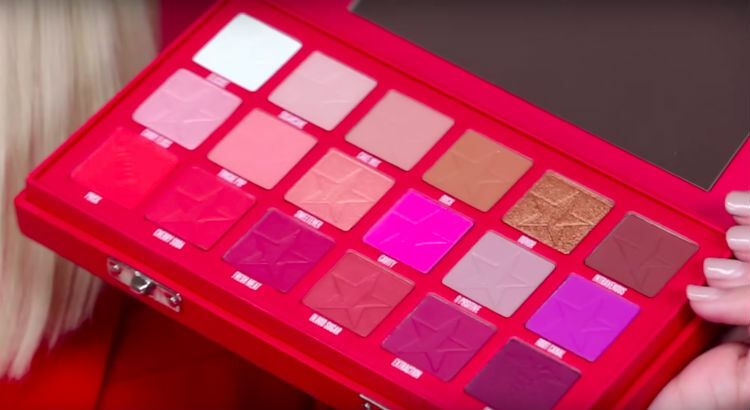 I've not really been attracted to Jeffree's brand, but something about that palette is so intriguing to me. It looks sooo pretty! 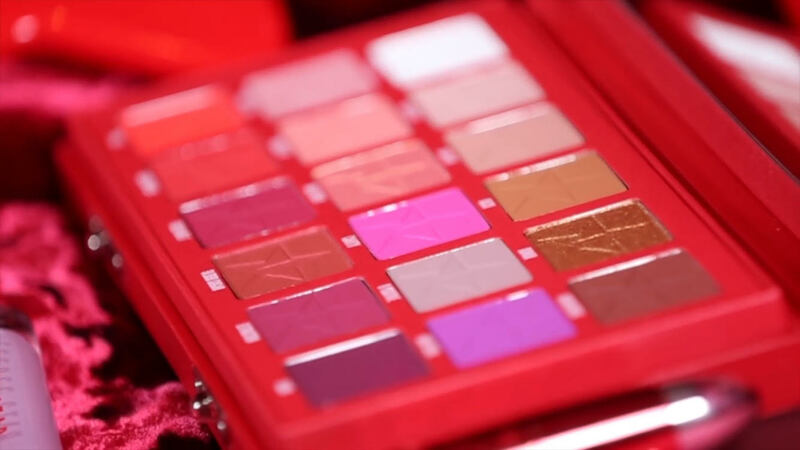 The design of the palette is definitely amazing, but I have a feeling that colors are very similar to what we received in Beauty Killer and Androgyny palettes. Thanks for the swatches and info! I am a big fan of Jeffree star! I did my Spring makeup lessons this year, so I need to practice a lot to improve my skills. I bought this palette, while visiting my sister in U.S.A. I was ordering some items from sale and I saw this one. So I couldn't stop myself from buying this. After purchasing this, I am loving this so much! Its so pigmented and all this shades are so awesome! 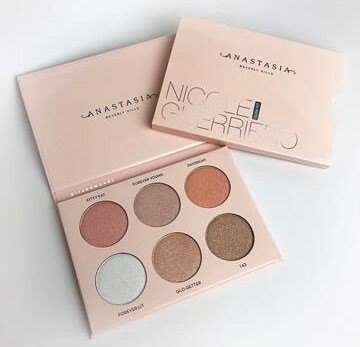 I love almost everything of this brand and this palette is so beautiful!